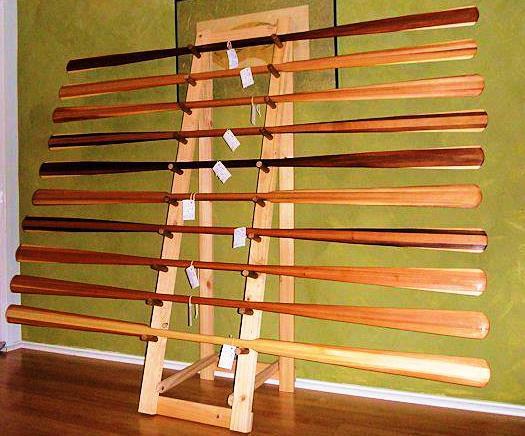 Our Rolling Sticks/ Norsaqs are the result of a joint project in 2008 between myself, Joe O'Blenis, and Helen Wilson, one of our sponsored paddlers, of Arcata California (www.greenlandorbust.org). Since then, we have literally built and shipped hundreds of these all over the world. An excellent tool for further developing your list of Greenland style rolls and working towards mastering the hand roll.